1. Equally circulating the natural oils through your hair. 2. 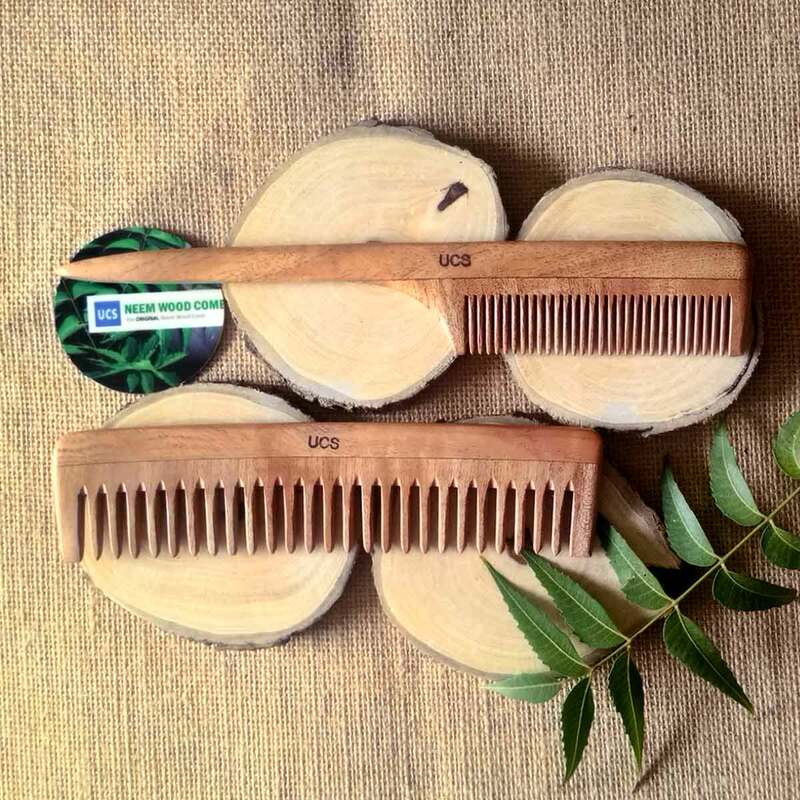 Keeping your hair well-groomed and tidy. 3. Exfoliating, massaging your scalp and stimulating blood flow. 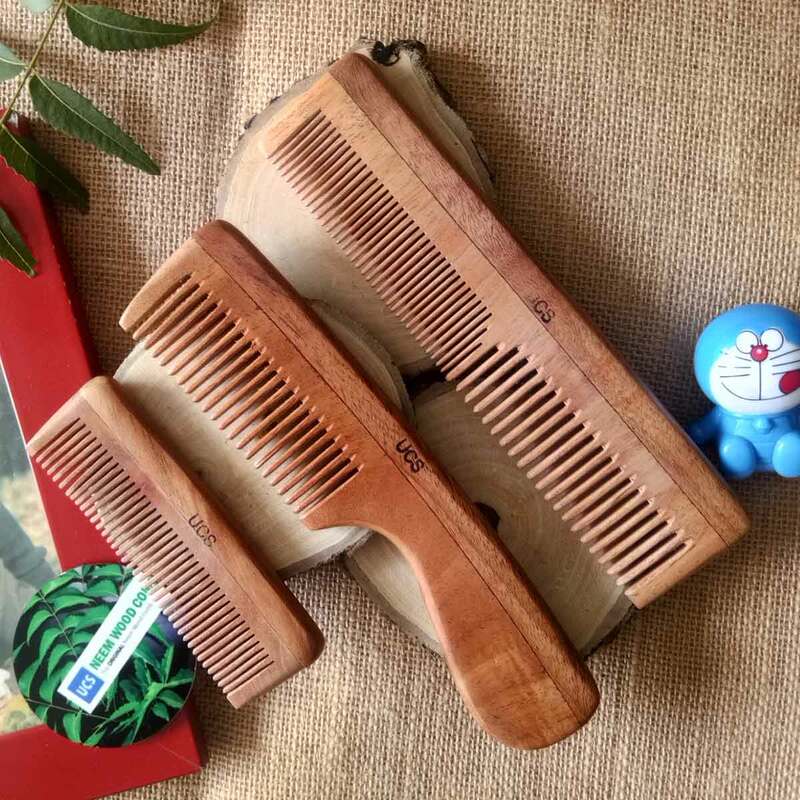 There are basically different types of hair on which your combing style will depend upon. The basic examples of hair styles include the straight hair, wavy/curly hair, and kinked hair. 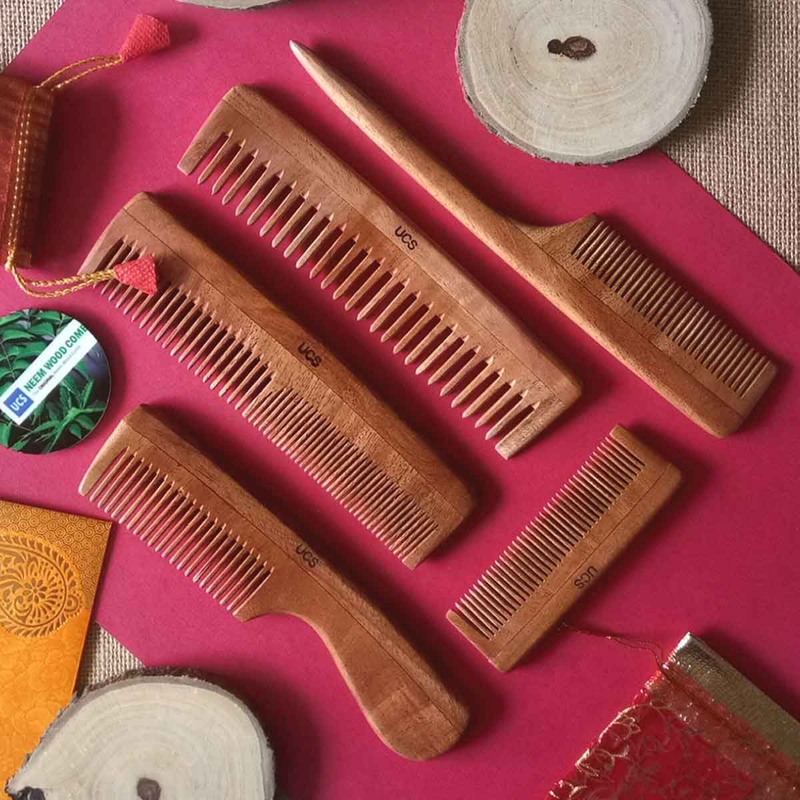 If your hair style is beyond the curly type, you will require a different combing technique or no combing at all. Your hair hasn’t been washed for a number of days and you want to comb. 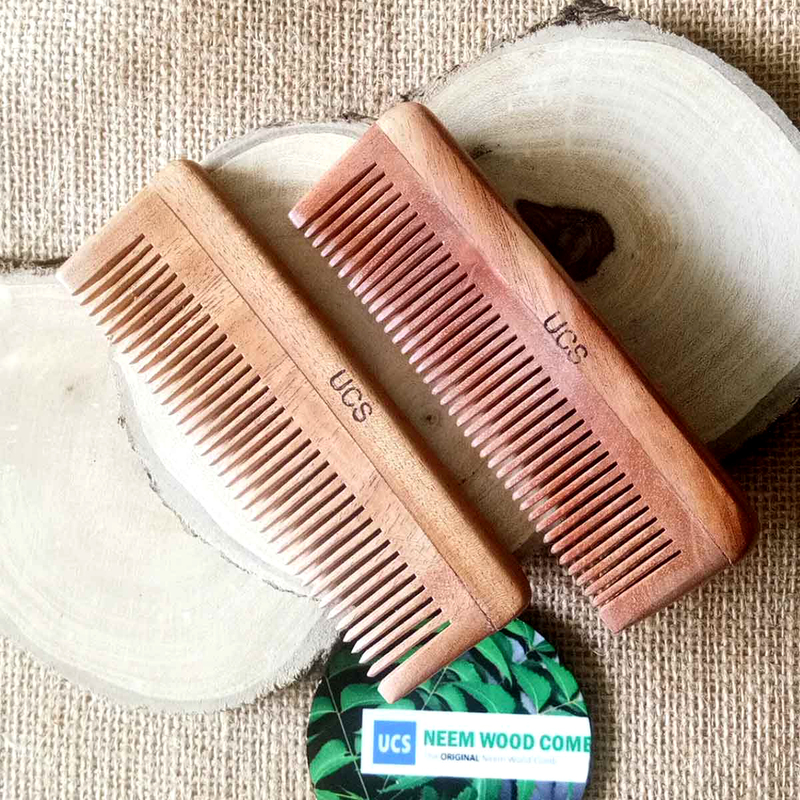 The first step is to use a wide-tooth comb. 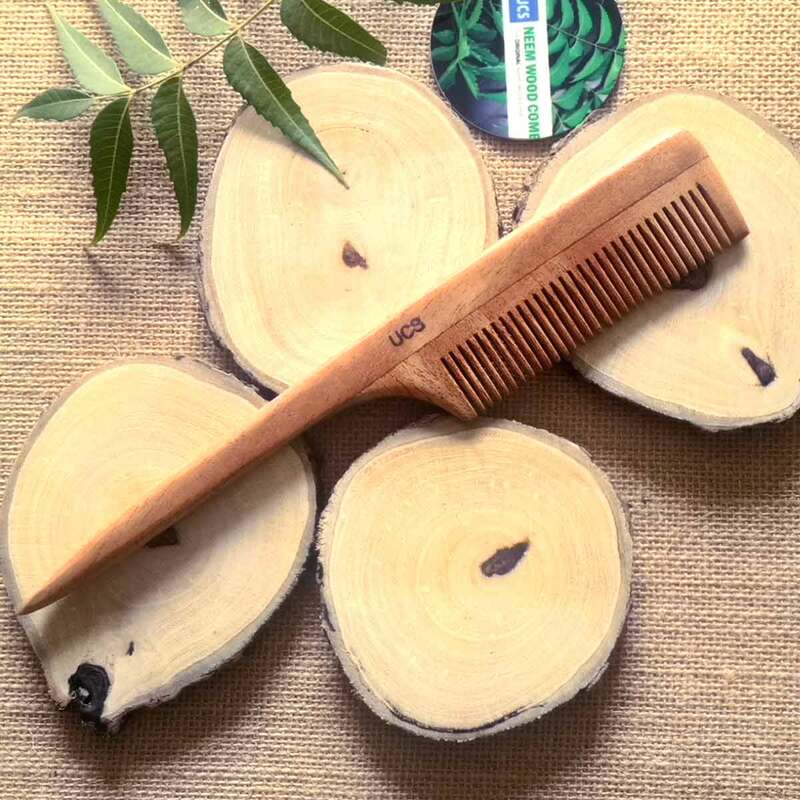 The purpose of this type of comb is to remove and clear the tangles and enhance the combing path. Yet, if your hair is not tangled, you can skip this step. Always start combing hair from where it is most tangled. And better if you start combing with the outermost tips and then move towards the roots as you remove the tangles. Also, be careful not to rip your hair off. After removing the tangles, comb your hair from the center towards the front side and then to the back. 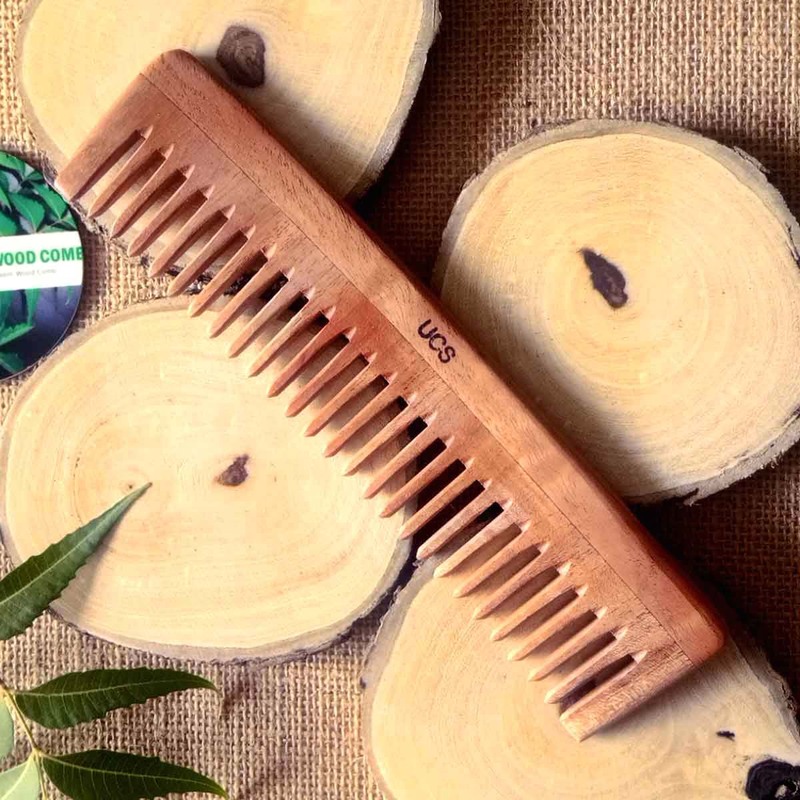 Once you are done with the combing, you should now be ready to use your brush. There are as well different types of brushes but for the purpose of this article, you can make use of the basic paddle brush with plastic bristles and rounded balls at the end. Although there are many other varieties of air brush to select from but we will focus on the simple plastic bristle brush here. Since the tangles have been removed, the brushing is simple. Hold your brush and gently stroke through your hair lightly to moderate the pressure. If the brush doesn’t seem to reach the beneath if your hair, you can apply a little more pressure or reduce the pressure if bristle comes straight out. For effective brushing, you don’t need to lay more emphasis on the tips or even the hair then the scalp. In fact, you don’t need to thoroughly brush all through your tips. 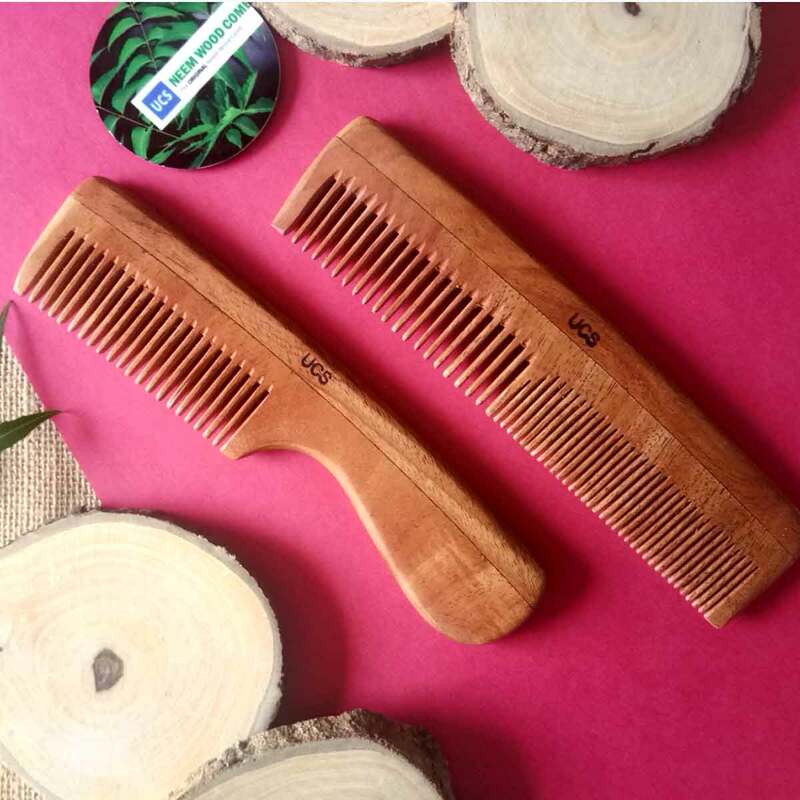 The major aspect of combing is to ensure you are massaging your scalp efficiently with slight or little pressure. Also, pay proper attention to the back of your head as this area can be easily left untouched. During your brushing process, you should be able to feel the exfoliating process of the epidermal layers of your scalp. Here, the oil that is being broken up starts to be distributed all through your hair. If you did not start this process by combing, you will notice that as soon as the oil starts to be distributed, the tangles will come out easier. After the whole process, your hair and scalp will appear good. It will become smooth and luster with a healthy sheen and more extra bounce. Also, those hairs that have reached the end of their growth cycle will be eliminated. Combing also indicates if your hair is due for washing. After the combing, run your finger through your hair. If you feel a greasy or lubricated touch, your hair is due for washing.